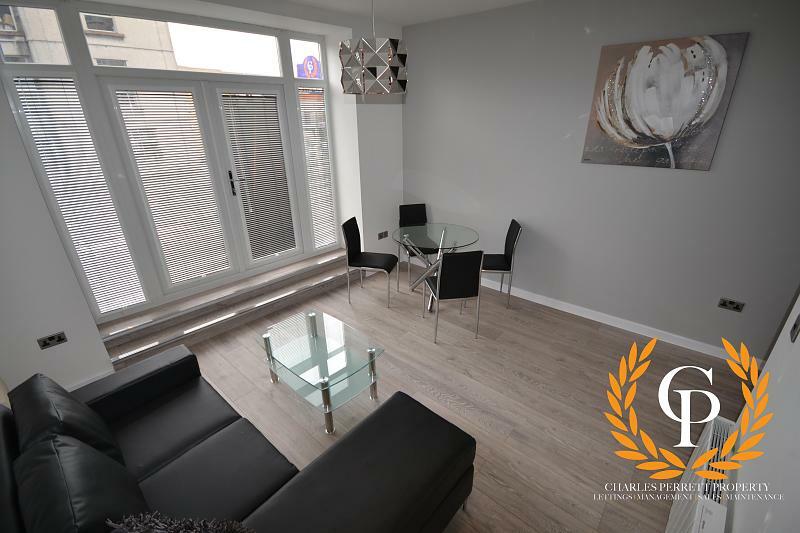 *** Luxury Serviced Student Apartment *** Charles Perrett Property are pleased to offer for rent this fantastic first floor studio apartment which includes all bills in the heart of Swansea City Centre. 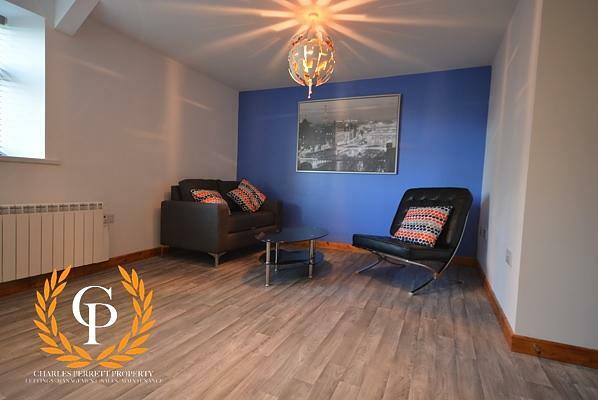 *** Luxury Serviced Student Apartment *** Charles Perrett Property are pleased to offer for rent this fantastic first floor studio apartment which includes all bills (water, electricity, gas and internet only) in the heart of Swansea City Centre. The apartment is furnished and finished to an extremely high standard. This serviced apartment includes a cinema room, laundry facilities and a cleaner for the communal areas. Available for the next academic year 2018/2019, viewing of this brand new apartment comes highly recommended! 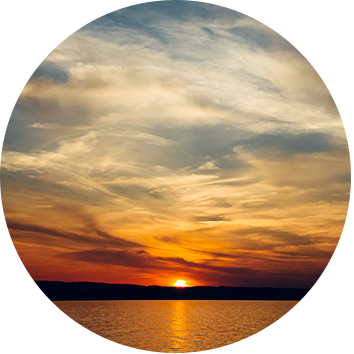 Please note that when proceeding with a tenancy application, fees will apply; we are however affordably priced.